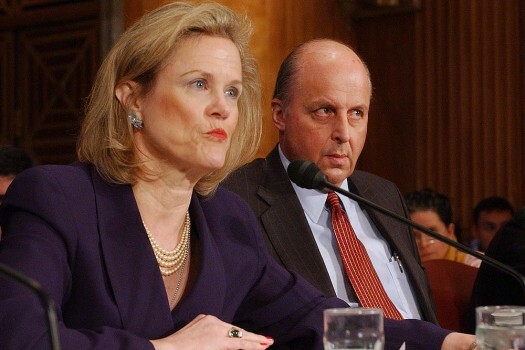 File: Veteran American diplomat Robin Raphel, known for her strong pro-Pakistan leanings, has been placed under federal counter intelligence investigation. US Assistant Secretary of State for South Asia, Robin Raphel, looks back on her years in the post which she took up in July 1993. Excerpts from an interview with Ludwina A. Joseph.